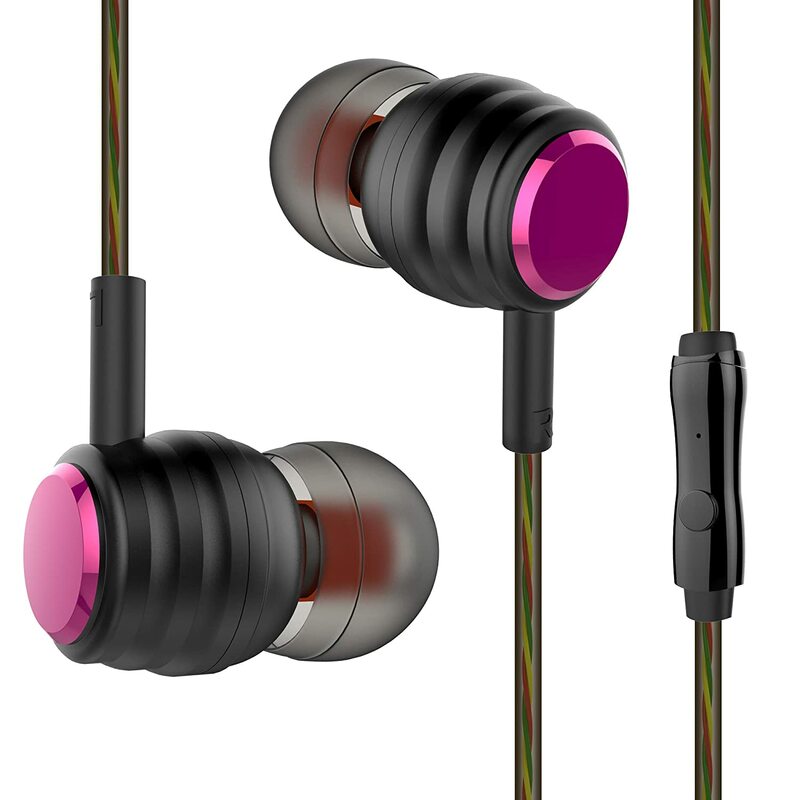 Sound Quality:Earbuds with super 9.2mm dynamic coil,custom oxygen-free copper wire and impedant speaker,perfect stereo sound quality,bring you the perfect audio enjoyment. 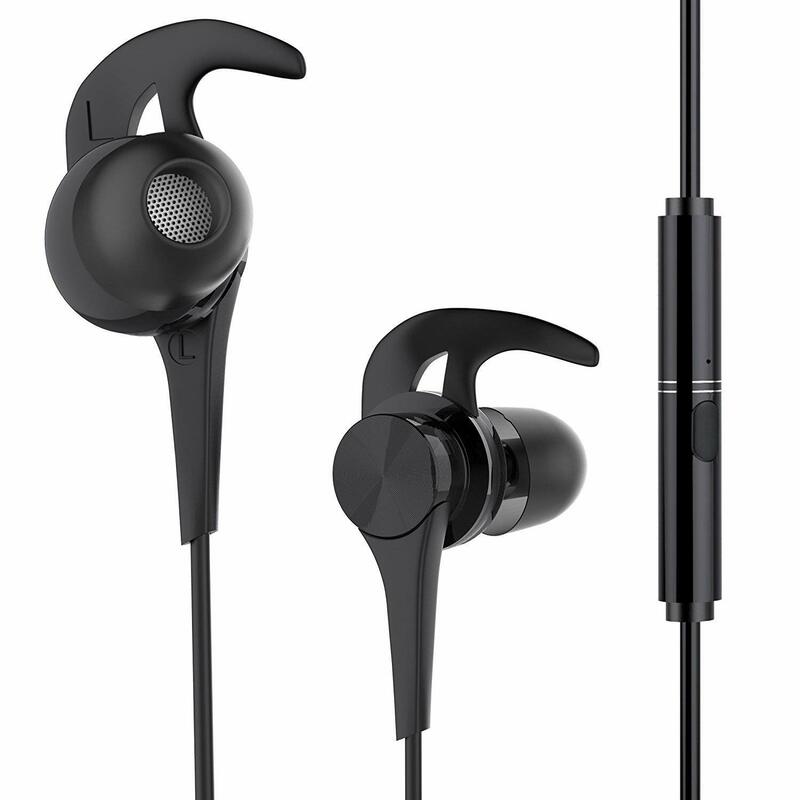 Duarble Wire:Professional durable wire for lasting resilience and tangle resistance,with nylon yarn inside earphones’ wire for lasting anti-pull. 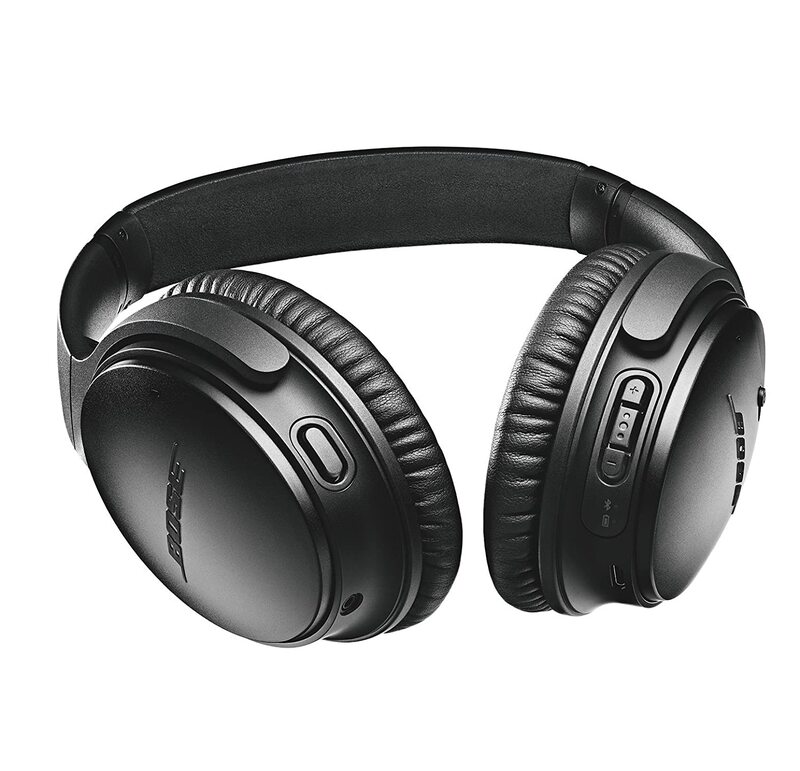 Built-in Mic:Hands-free in line control helps you easily play/pause, skip music tracks and volume control. 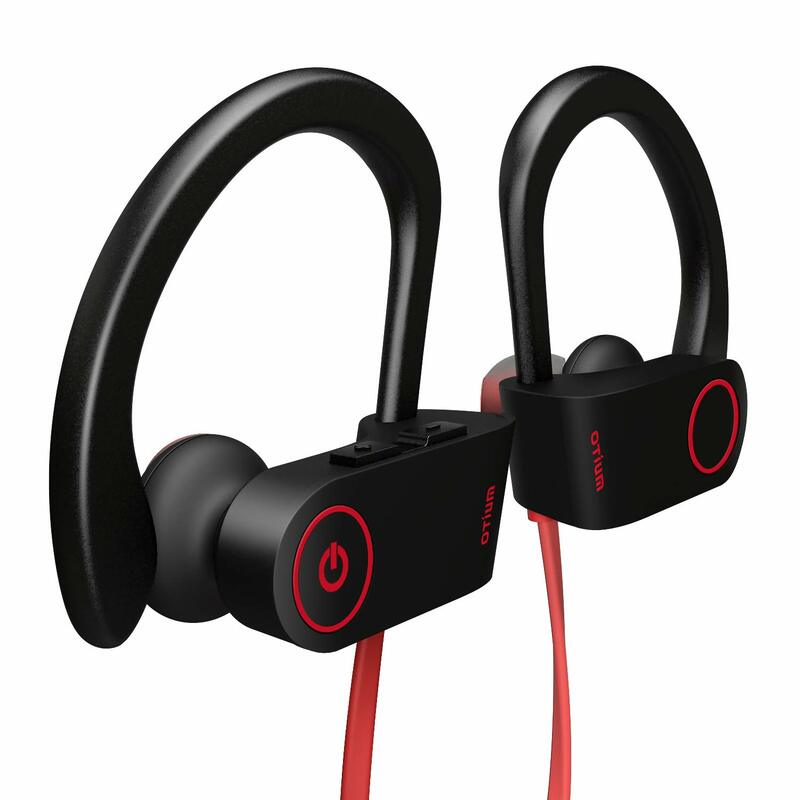 Ergonomic Winding Design:Sports earbuds with soft ergonimic winding design,the gym earbuds softly wind your ear,never worry about pop out while walking or exercising.Fits securely in ears and provides all day comfort for full. 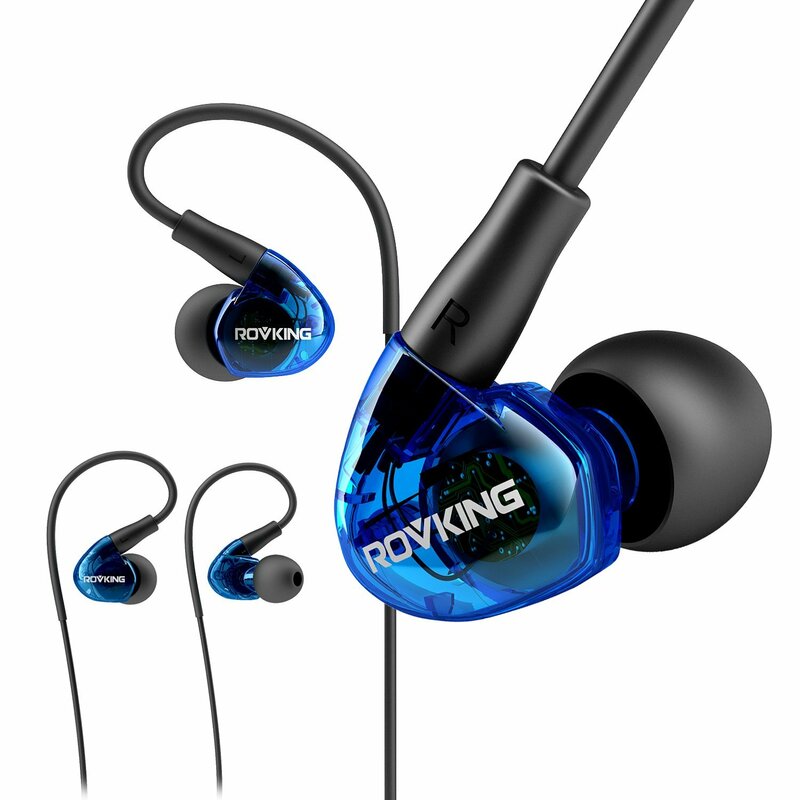 Quality Warranty:Rovking will not guarantee Quality of the products from other sellers.If there are any issues,please kindly contact us,we’ll give you a total refund or a replacement,your satisfaction is our persuit.